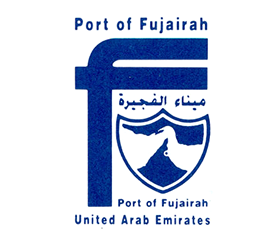 False killer whales seen off Fujairah are estimated to reach a length of six metres. The name comes from the large, conical teeth which resemble quite closely those of the killer whale. Beyond this, there is little obvious similarity. Although slightly paler underneath, the false killer whale's long, slender body is basically all black. The head is blunt and slightly bulbous. The dorsal fin is small for the size of the body, rounded, and curves gently backwards. The small flippers are sharply curved, as if jointed by an elbow. This species is gregarious, occurring in pods of ten to fifty. Larger groups of a hundred or more may occur when two or more pods meet. 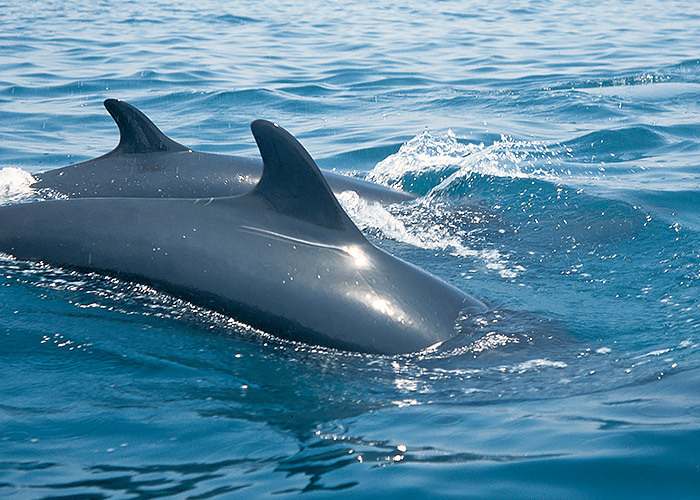 False killer whales may approach boats closely. They are powerful and acrobatic and can match even fairly powerful boats for speed and acceleration.  This species generally lives in deep water, but will enter shallow waters at times, as evidenced by skeletal remains found on island beaches off Abu Dhabi. 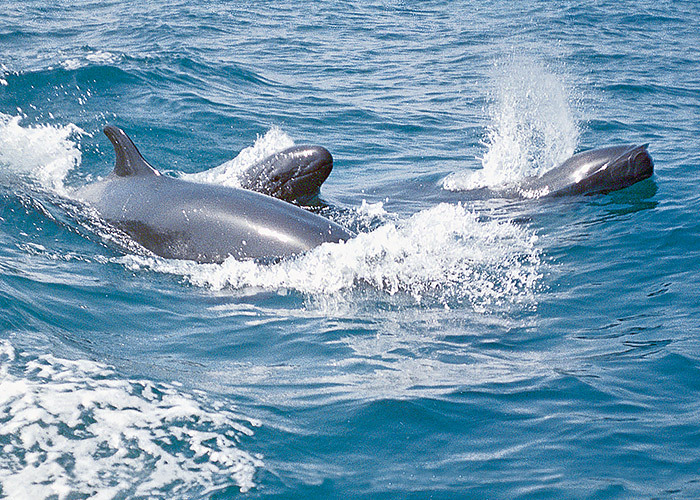 False killer whales are known to feed on tuna, however, and are likely to be most common well offshore. The interaction between false killer whales and fisheries may result in accidental capture of this species in fishing nets from time to time. Like the killer whale, this species is considered by IUCN to be data deficient.